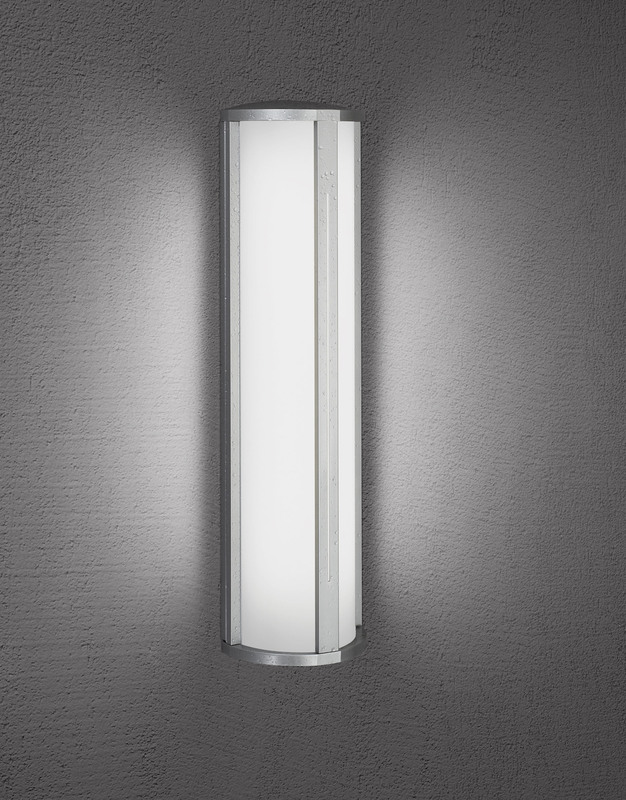 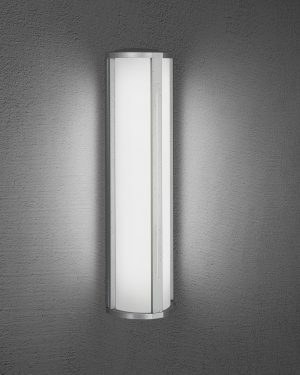 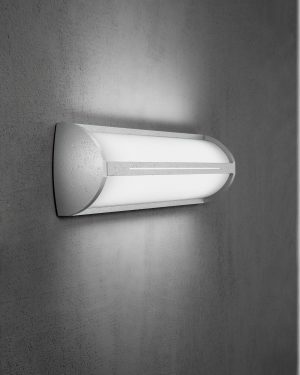 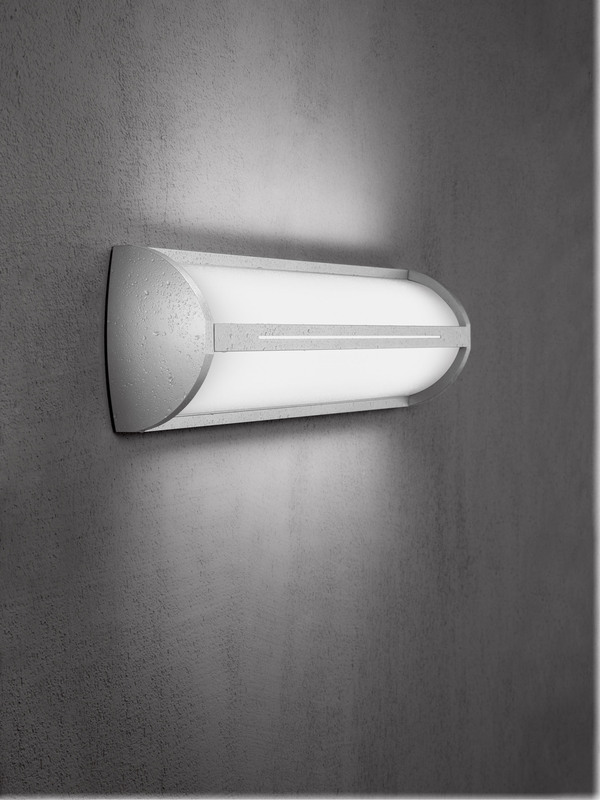 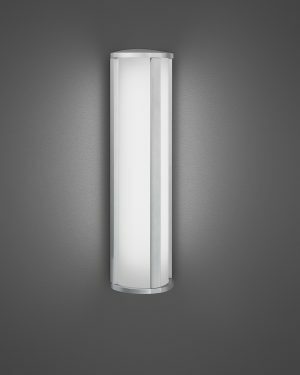 The Intrigue sconce features solid aluminum die-cast ends with a domed top and a distinctive tapering arch design. 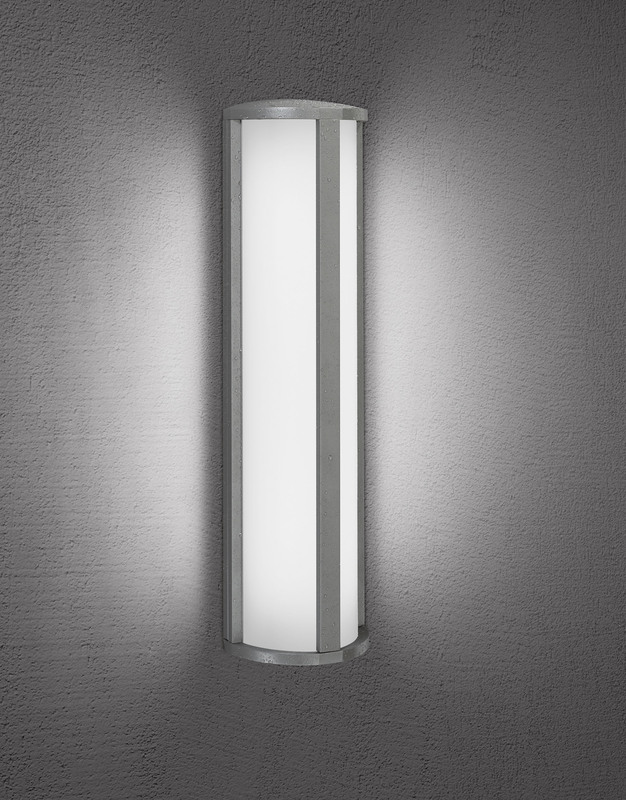 Features 1.0” wide by 0.375” thick extruded aluminum front bar with optional slit cutout. 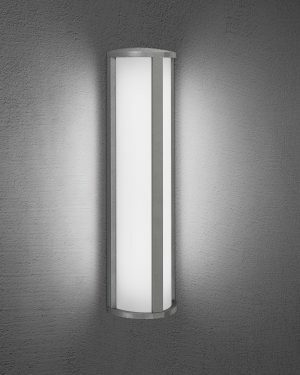 Intrigue can be mounted vertically or horizontally.